Explore the countless wonders of Cape Town, Route 62 – South Africa’s longest wine route and the rugged Little Karoo. Arrive in glorious Cape Town, collect your car and check in at your hotel of choice. Take a scenic drive along the world-class Atlantic Seaboard via the red carpet coastal suburbs of Llandudno, Camps Bay and Clifton, to enjoy the several pristine beaches along this impressive coastal stretch. 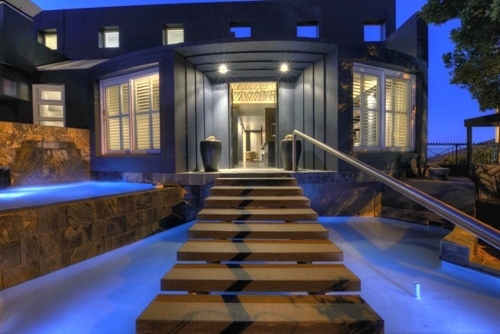 Go out and sample some of Cape Town’s superb nightlife and entertainments. Take the cable car up to the summit of Table Mountain, where the views are glorious. Other sightseeing options in the peninsula are the pretty harbour village of Hout Bay, Chapmans Peak Drive, Noordhoek Beach, Cape Point, the penguin colony at Boulders Beach in the naval town of Simons Town, and the quaint harbour village of Kalk Bay (a good lunch stop). The V & A Waterfront is also a popular attraction, and from there you can take a boat tour to Robben Island. Another attraction well worth visiting is Kirstenbosch National Botanical Gardens. 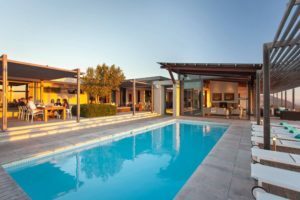 Check out after breakfast and drive to the Robertson Wine Valley, sheltered by the Langeberg mountains and nurtured by the Breede River (about 160 km). 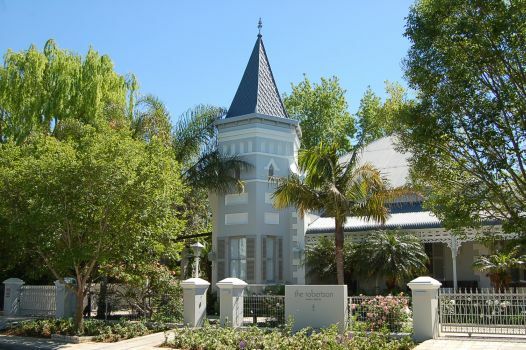 The pretty town of Robertson is more than 150 years old, and is graced with many quaint Victorian buildings, Jacaranda trees and vineyards. Visit a local winery, brandy distillery or olive farm, browse the Robertson Art Gallery, or enjoy a cruise with a picnic lunch on the Breede River. 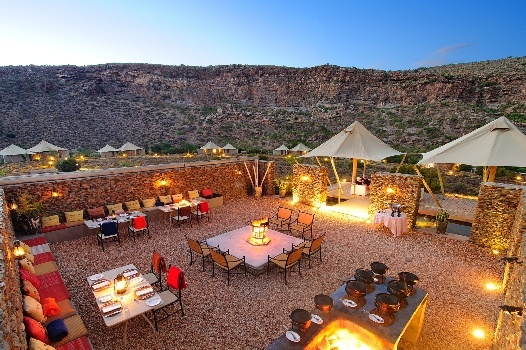 After breakfast, check out of the hotel and drive to the Sanbona Wildlife Reserve (about 100 km). Travel via the town of Barrydale and stop for a drink at vintage-diner Diesel and Creme. 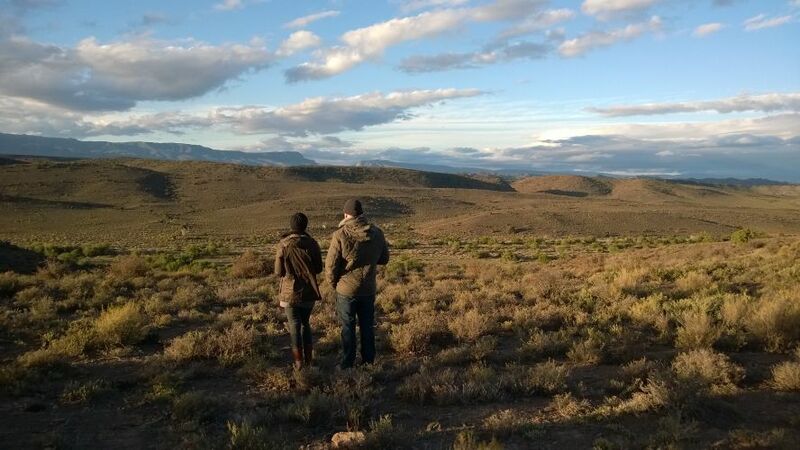 Continue on to the Sanbona Wildlife Reserve where you will be met by your hosts at a reception area and taken to your choice of lodge in the Sanbona Reserve. Enjoy lunch, followed by some time at leisure before setting out on the afternoon wilderness drive with your ranger. Experience a diversity of game sightings in this beautiful reserve, stopping for sundowners and returning to the lodge after dark for dinner. The day begins with an early morning game drive, returning for a late breakfast. Spend you day relaxing at the pool, having a revitalizing treatment at the Relaxation Retreat, or experience the reserve and its interesting plant life on foot with a guide. The 4×4 drive departs again in the late afternoon. Enjoy an excellent dinner at your lodge. Check out after the morning drive and breakfast and drive to the Oudtshoorn area (about 200 km). Check into your guest house set on an ostrich and vine farm near Oudtshoorn in the Olifantsriver Valley. 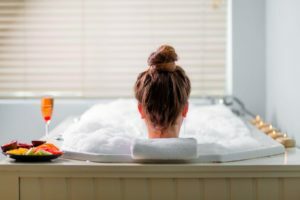 Hot springs are accessible from the guest house, and the area offers a great many enjoyable leisure options. Spend the day exploring the area, including the pretty town of Oudtshoorn with its beautiful old architecture. The C.P. Nel Museum in the town is very interesting, and has a synagogue inside it which is still in use. Visit the well-known cango caves and make a scenic detour on route off the R328 to Rust-en-Vrede, a beautiful waterfall and mountain trail ending at a sparkling mountain pool. The area also offers ballooning, conservation projects, farm tours and cultural tours. Check out after breakfast and drive to Montagu (240 km). Drive via Calitzdorp, the Port-Wine Capital of South Africa, where you can do some port and wine tasting. Montagu is a beautiful town with its own art route, local museums and markets, a bird sanctuary, a tractor ride in the mountains, hot springs, climbing opportunities, and dried fruit and nut farmstalls and factory tours. Check out of your hotel after breakfast and return to Cape Town (about 200 km). Stop on route to enjoy the Karoo Desert National Botanical Garden outside Worcester. This tour can be custom-tweaked to suit your particular interests and travel schedule. It can also be combined with other holiday ideas to create a more comprehensive tour of South Africa. Mail us for more information or call +27 21 797-7122.